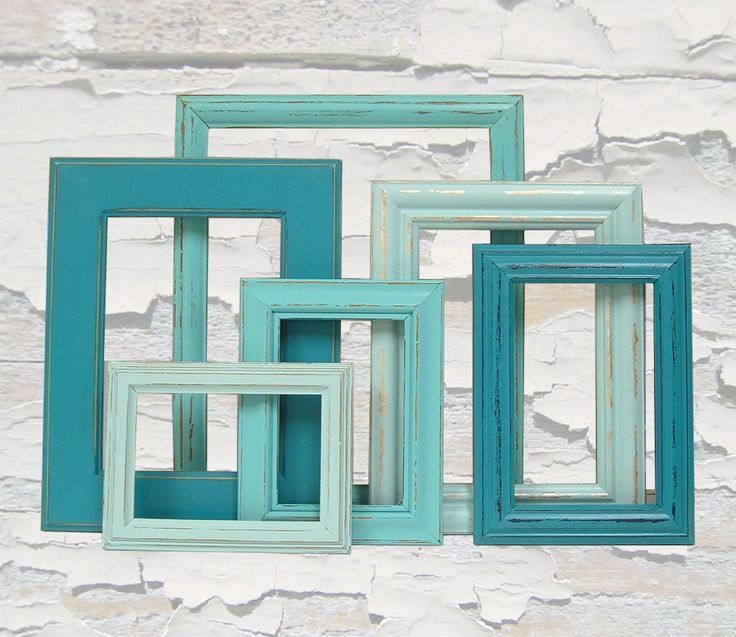 We know that sometimes picking frames can be a bit tricky. With so many different colors, textures, widths and styles to choose from, there's a lot of different factors to juggle all at once. So we're sharing our tips to help you narrow down your choices. 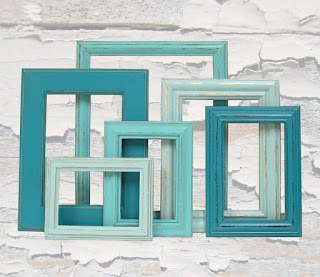 This may seem a bit counter-intuitive, but when picking frames, you need make sure the final result matches where you are planning on hanging it. Otherwise, you risk finding a beautiful frame, but its final size is either too small or too big for any of your spaces. So find the wall you'd like to hang your picture, and roughly measure how large you'd like it to be. Once you have the final size figured out, you can start to narrow in on what combinations you can make with your artwork, matboard and frame. What is the size of your artwork? Does it need a matboard, or will a frame be enough? How thick should the frame be? have a particularly special piece or an original artwork that you would like to preserve - matboards help keep the plexiglass away from the artwork. This is especially helpful with artworks that have lots of textures and mediums such as chalk, pastel, etc, that may leave residue on the plexiglass resting on top of it. Modern? If so, consider pairing your white/off-white matboards with sleek, slim designs, such as thin metal frames. Or, if you have a larger piece, consider white minimalist wood frames in solid, matte finishes. Traditional? If so, consider choosing a matboard of color to harmonize and enrichen your piece. Oil paintings, for example, often have many rich, deep ochres or ombre tints to them, which pair nicely with matboards with darker colors, such as plum, raspberry, rust, etc. If going for a dark matboard, try to keep your frame more basic. Conversely, if you would like to go for a more ornate frame (think gold or with lots of details), try to pick a softer, neutral matboard. Once you have an idea of colors and proportions, play around with them to see what hits the spot. You can use our online calculator with accompanying visual graphics to get a sense of how your matboard and frame are interacting. New Product: Blank Round Canvases are here!